About | How Do You Do It? 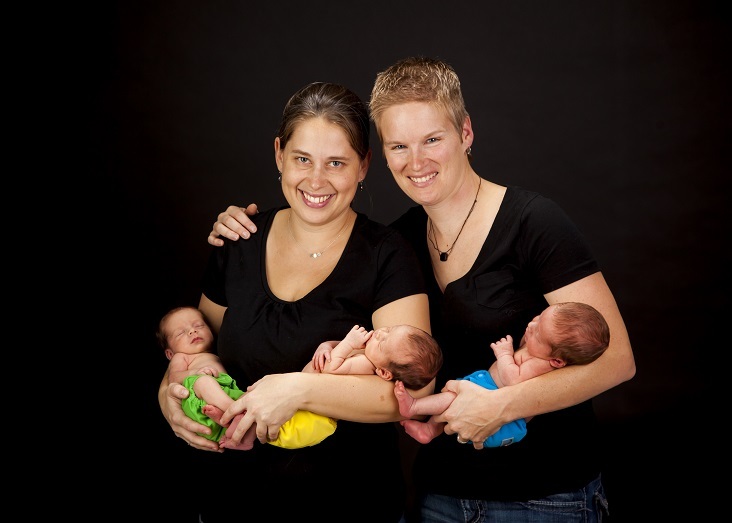 Welcome to How Do You Do It?, a blog by and for moms of multiples. We tell it like it is. 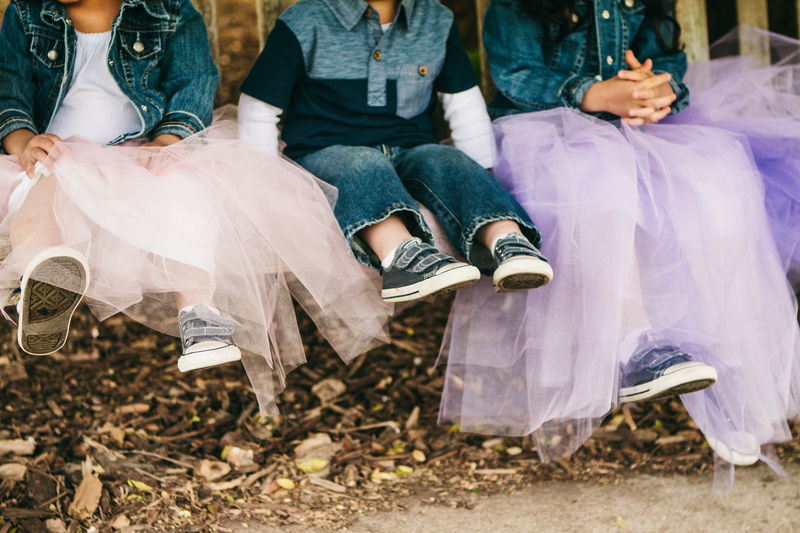 We talk about the day-to-day realities, joys and challenges of raising twins, triplets and more. Want to contribute? Read more! At HDYDI, you can read about how we do it and how, sometimes, we just don’t. We tell you how we mothers of multiples make the most of help from family, friends and the larger community, talk about the handy tools that have helped us long the way, and share the mommy issues that are often magnified when raising several kids all the same age, many of whom were born prematurely. Some of the moms are in the sleepless haze of infancy. Others have multiples in elementary school. Most are somewhere in between. Many of our multiples were born prematurely, and several of us have preemie singletons too. We represent large families and small, include married and single moms, and span the continuum from stay-at-home moms to mothers with demanding full-time careers outside the family. We’re special needs moms, a mom to profoundly gifted children, several NICU veterans, a loss mom, an adoptive mom later in life, and moms from around the world. We’ve made it through infertility, high risk pregnancy, difficult childbirth, prematurity, developmental delays and continue to rise to the challenges that come our way. Some of us additionally volunteer with local and national organizations for multiple birth and special needs families. We accept guest posts by parents of twin, triplets or more or on topics specific to raising multiples. Learn about the moms of How Do You Do It? 2cuteblog, also known as Mama and Mommee to her two twin toddlers, lives in Ottawa Canada along with her husband, Mr. Mama. After staying at home with Mister and Missy for close to two years, she is back at work fulltime and trying to maintain some work/life balance. She is always looking for ways to stretch a dollar for children’s items and family-friendly activities – including travelling with toddlers in tow! In her blog posts, you will find advice for first-time parents, stories about her twins, and the places they go, things they do. Visit her personal blog 2Cute – Adventures in Twin Parenting or follow her on Twitter@2cuteblog to find out what they’re doing next! Beth was happily raising her now 4 year old daughter and planning for one more when the doctor said that he saw 2 good sacs. Her boy/girl twins we born at 35 weeks, he naturally, easily, after 4 pushes. His drama queen sister turned transverse and then her placenta separated, leading to her delivery by C-section (with Beth under general anesthesia). 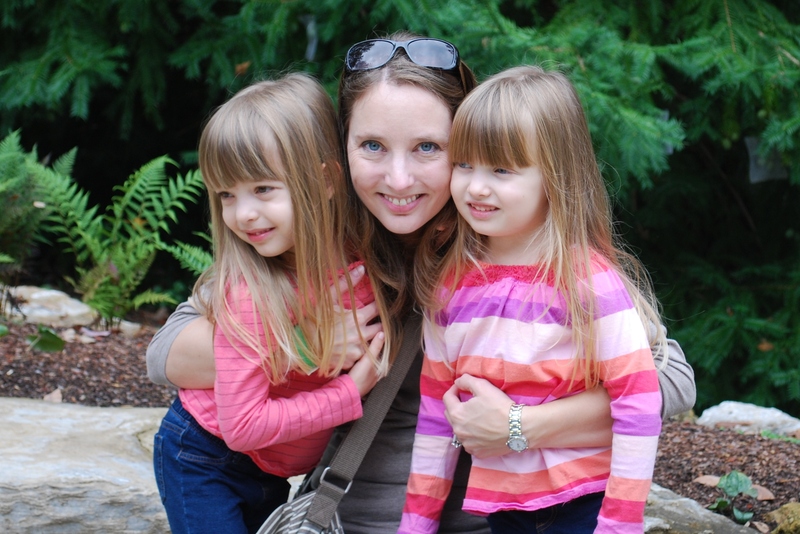 Thanks to post delivery eclampsia, Beth met her twins when they were 26 hours old. Now those days are just a memory and the twins are crazy and funny. Crawling all over the house chasing big sister, reading books, knocking over towers and cuddling are favorite activities. 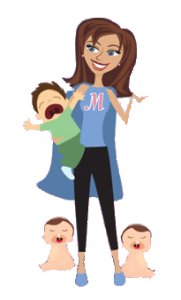 Beth’s challenge is to balance a preschooler, 1 year old twins, her DIY obsession, and a full time job as a college professor, while finding time to occasionally vacuum to feed her OCD side. Beth blogs at Pickles in My Tea and in My Soup. Krysta is the voice behind The Thoughtful Mom, a website dedicated to pulling back the curtain on motherhood (because it’s never as easy as it looks). 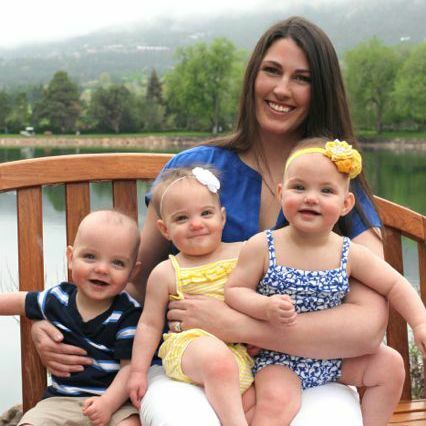 A former military dentist and recovering perfectionist, she now spends her much of her time at home with her two-year-old triplets. After struggling to conceive for 3 years and undergoing two failed IVF cycles, the Manning family was blessed with two girls and a boy in June of 2013. When she’s not herding toddlers or practicing dentistry, she can be found writing, reading, and posting pictures on Instagram. lunchldyd is mom to 34 month old boy/girl twins and their 5 year old sister. She now teaches part-time to juggle the needs of her young children. When not at work and the kids are asleep, she is addicted to watching TV and sometimes sacrifices sleep to read in bed. She lives in the Los Angeles suburbs with her husband, three kids, and two dogs. MandyE is the mother of 6 ½-year old fraternal twin girls, Baby A and Baby B. (And yes, their names actually start with the letters A and B!) She took time out of her marketing career to be a SAHM after her girls were born. Now that they’re in school, she’s back at work, working to balance that dynamic. 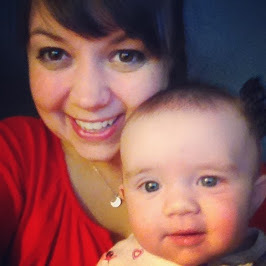 MandyE has been blogging at Twin Trials and Triumphs since her girls were a year old. Between her blog and her local Mothers of Multiples group, she considers the multiples community a huge part of her support system. 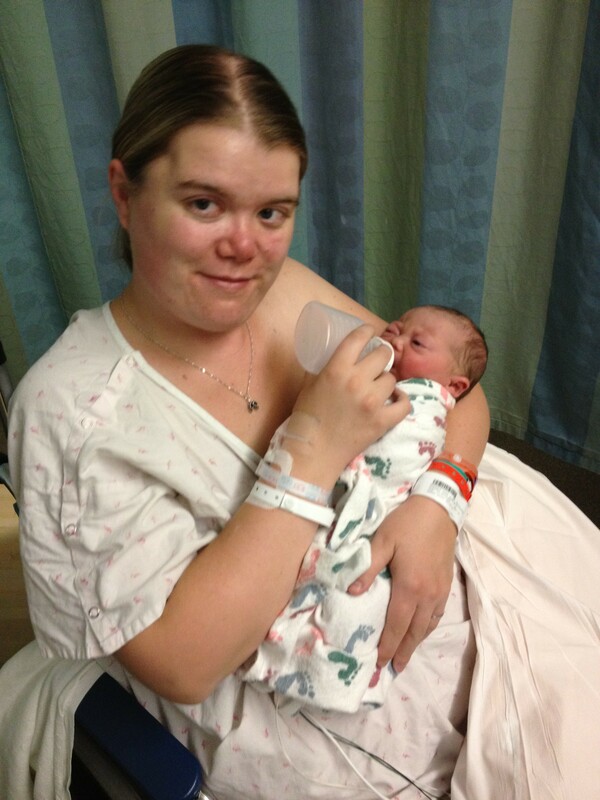 Mari and her wife Michelle are moms to GGB triplets, born at 34 weeks in October 2013. Mari has been blogging since last spring when they found out they were expecting triplets. A pediatric physical therapist, Mari is fascinated by watching her three babies develop and seeing the variation and similarities among them. She recently added Motor Monday posts to their blog, The Triple(t) Threat to share some of her observations and knowledge. 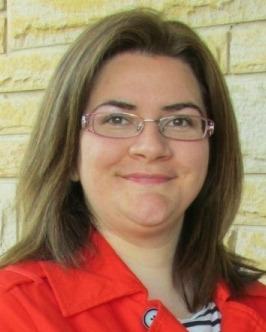 Mari and her family live in central PA, where her wife Michelle is pursuing her PhD. Mercedes is a stay at home mom with fraternal boy/girl twins born in September 2012. Although they were born in the US, they’ve done much international galavanting in their short lives and currently live in Aberdeen, Scotland. 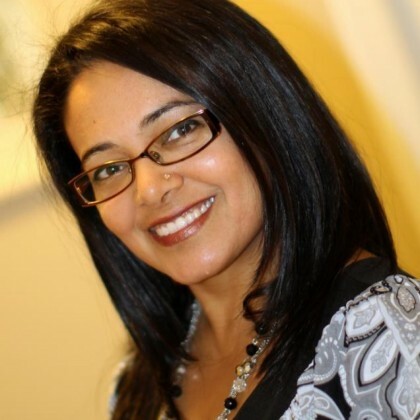 As expats, Mercedes and her husband have also lived in Cape Town, South Africa, and Luanda, Angola. Mercedes blogs about gentle parenting, creativity and being an expat at her personal blog, Project Procrastinot. 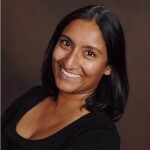 Sadia (rhymes with Nadia) has been coordinating How Do You Do It? since late 2012. She is the divoced mother of 9-year-old monozygotic twins, M and J. She lives with them in the Austin, TX suburbs and works full time in software development. She decided to retire her personal blog when the girls entered elementary school in order to better protect their privacy, and was delighted to have the opportunity to keep a foot in the blogosphere through HDYDI. 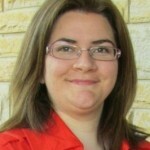 She is also the Single Parents Coordinator for Multiples of America (formerly NOMOTC) and occasionally writes for BlogHer. 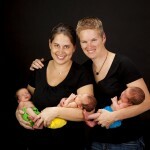 Sara (C) is a mama of four children, two of them being surprise identical twin girls. She is happily married to the love of her life, stays home with her children and is currently homeschooling her oldest child. 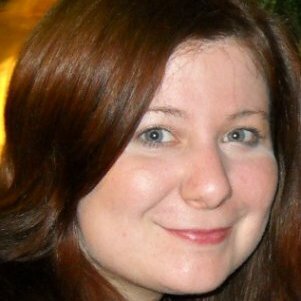 Most of her writing is centered around raising awareness about Crouzon Syndrome and cleft palates, advocating for your child, homeschooling and raising multiples. 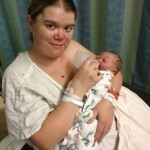 Find her blog at Confessions of an Outnumbered Mom. 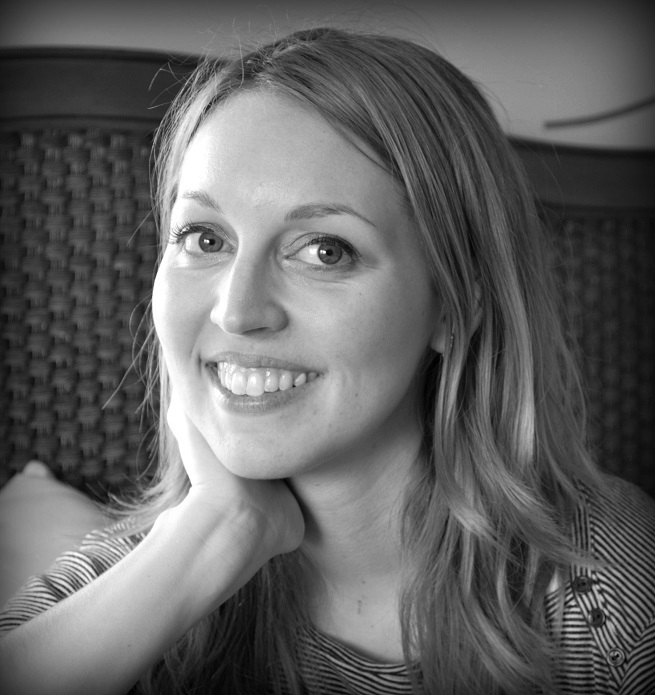 Sara (P) is a Toronto, Canada based writer and working mom of multiples. 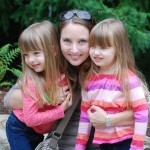 Her blog, Multiple Momstrosity was named one on Toronto Mom Now’s 2012 Top 30 Mom Blogs. 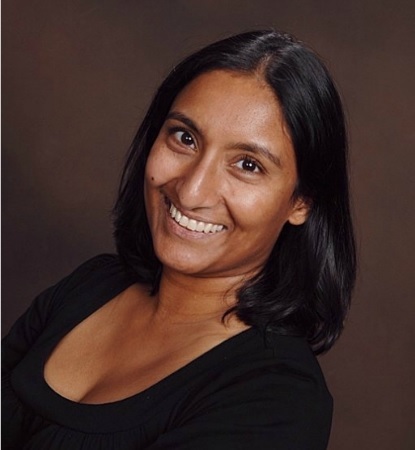 She is a two time veteran of the Three Day Novel Writing Contest and has written an unpublished novel, This is You Without Me. She lives in “The Junction” with her husband Chris and spontaneous fraternal toddler twins (Molly& Jack). Sarah (N) is the mother to four girls, two of whom are identical twins Hailey and Robin. They were born in the Yukon in a very small hospital at 35 weeks, and though they were small, they were mighty. She now lives in Ontario, where her high school sweetheart husband works very hard, and she stays home with the girls, freelance reporting on the side. In her past life, she was a journalist who covered everything from fast-paced federal politics to cats stuck in trees. Her writing has appeared in local newspapers and magazines, and in national publications like the Globe and Mail and ParentsCanada Magazine. 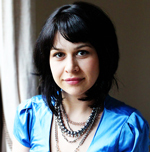 She is a yogi, a mediocre cook, an awesome Beyonce dance move imitator, and an avid blogger at Cure for Boredom. I was wondering if I could please be added to your blog roll under the adoption and special needs sections. Done! I just love your perspective! 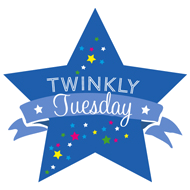 There are so many twin blogs to read! I love this! Can my blog be added too on the blogroll?